Good bye, 2016! Hello, 2017! Looking back 2016 was a challenge. It was rocky and messy. I wanted it to end but I’d say I will definitely miss the good times and the memories I made. Thank you for the family who were there with me and the friends who never stopped being there for me. You are the true blessings in my life. I’m excited for the 365 days. 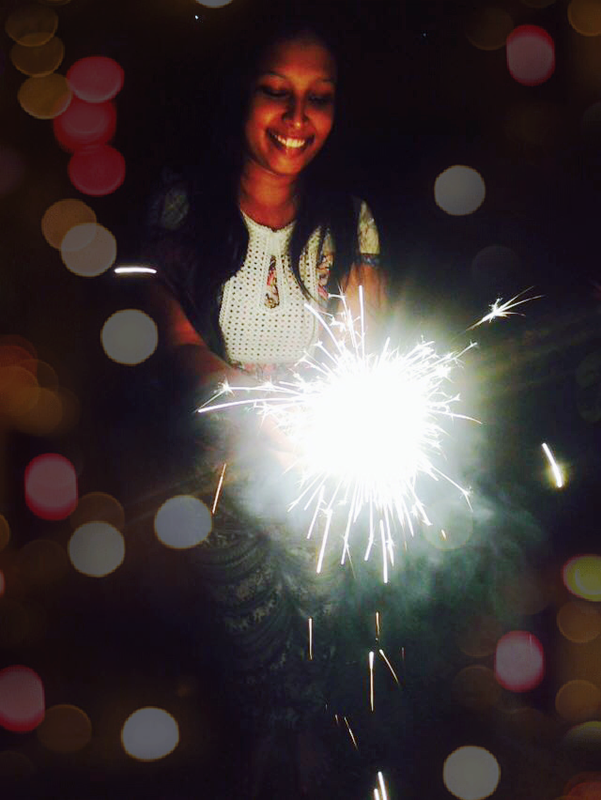 Here’s to a new year full of love, joy and new opportunities! Stay hopeful! 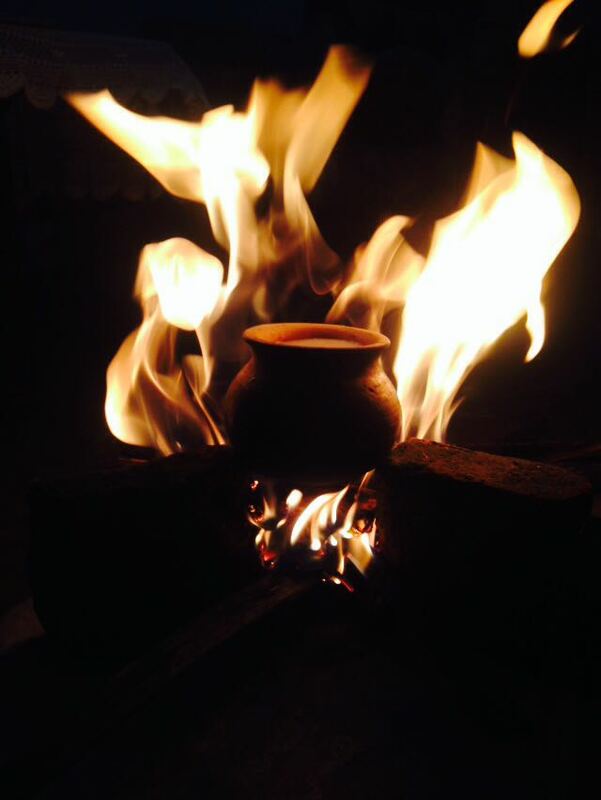 Boiling milk and allowing to spill over in a newly earthen pot, symbolizing prosperity. Previous Previous post: Keep Calm, You’re Next!